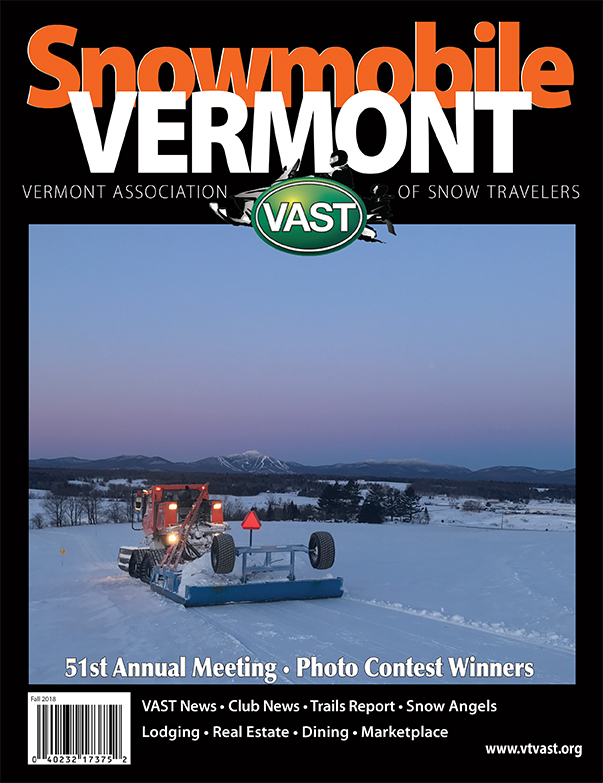 We are a group of snowmobiling enthusiasts that maintain over 30 miles of the VAST trail system in the Vermont county of Windsor. We take pride in giving you the best trails possible down here in our section of southern Vermont. Keep an an eye on our clubs Facebook page because that’s where you can find all our ongoing projects and up to date information! !